The FiLIP Smartwatch is a device designed to help parents contact their kids with ease. 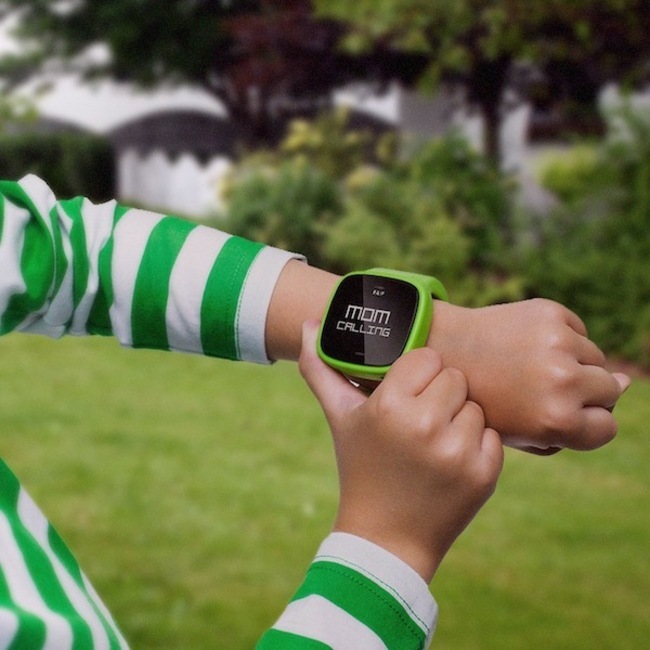 The colourful smart locator and phone allows kids the freedom to play, whilst still connecting with those that matter. Using the FiLIP smartphone app, users can customise their device to their own personal requirements. Parents can phone their children, send short texts, and track their children’s locations – even receiving a text when their child leaves a specific ‘safezone’. Children can call five set numbers at the touch of a button. The device uses all the established technologies of GPS, and mobile communication and has rendered them kid friendly with a bright and colourful device which is both durable and attractive enough to appeal to kids of any age. 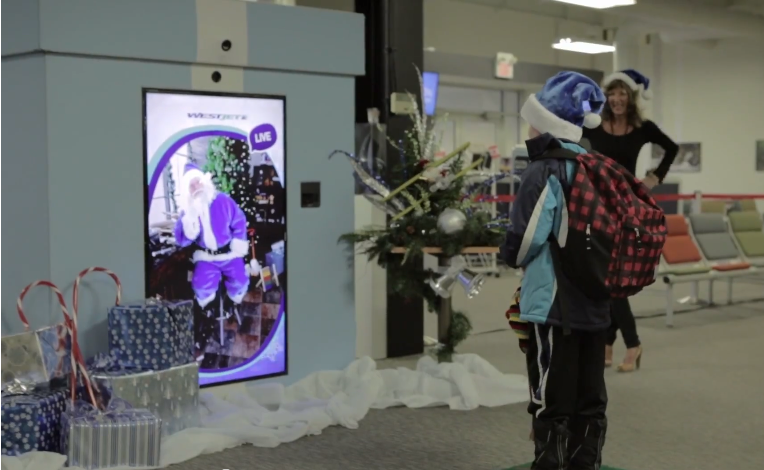 The best of Experiential Marketing in 2013 – what’s next?